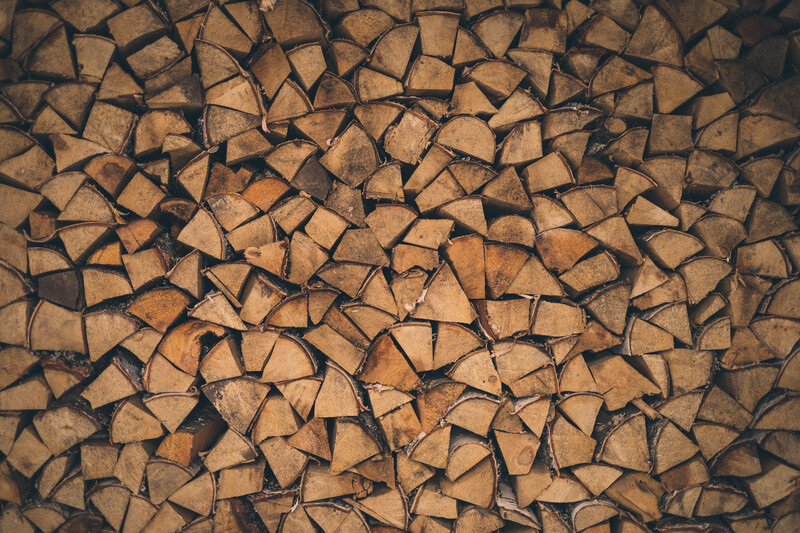 Never let your log store run low again, as we can deliver any size load of seasoned firewood to your door and if you ask one of the team nicely they will happily stack it neatly for you. All our logs are sustainably sourced and seasoned for no less than 2 years. Woodchip is our main waste product but we understand that to some people it is very useful, so we took this on board and offer loads delivered for a small fee.